With valentine's week around the corner, the streets are blooming with flowers, chocolates, teddy bears and all the eye candy articles. 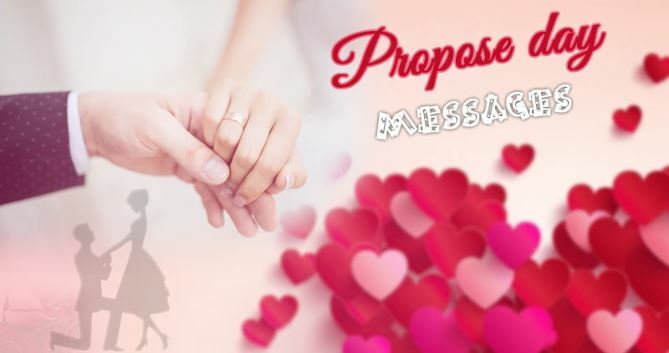 Celebrated on the 14 of February, Valentine's Day is highly awaited day of the year by the lovebirds and even the singles who are ready to mingle. 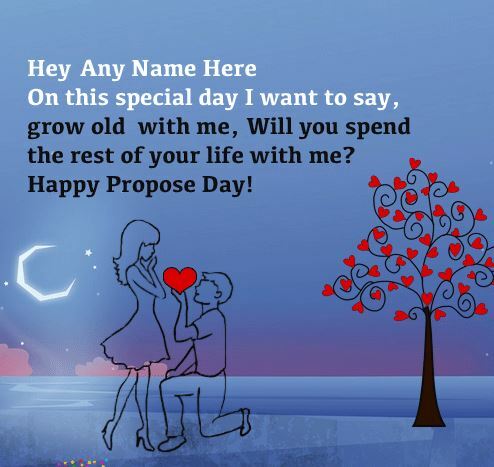 All set to propose their love on 8 February, here are the latest message wishes, Shayari, quotes, wallpapers, stickers for WhatsApp, Facebook and Instagram to wish Happy Propose Day. Valentine’s Day, also called Saint Valentine’s Day or the Feast of Saint Valentine, is celebrated annually on February 14. 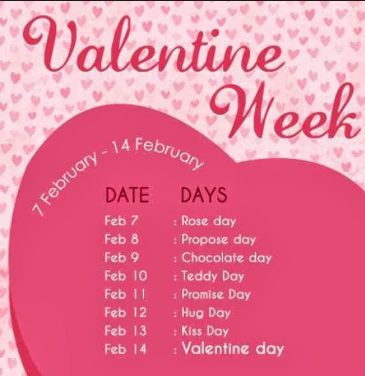 Originating as a Western Christian feast day honouring one or two early saints named Valentinus, Valentine’s Day is recognized as a significant cultural, religious, and commercial celebration of romance and romantic love in many regions around the world. This Day is rejoiced by young lovers who gift each other token of love in the form of roses, chocolates or teddy bears to exhibit their love. Valentine’s day is basically divided into two parts where the first half before 14 February is considered as valentines week and the second half is Anti valentines week. 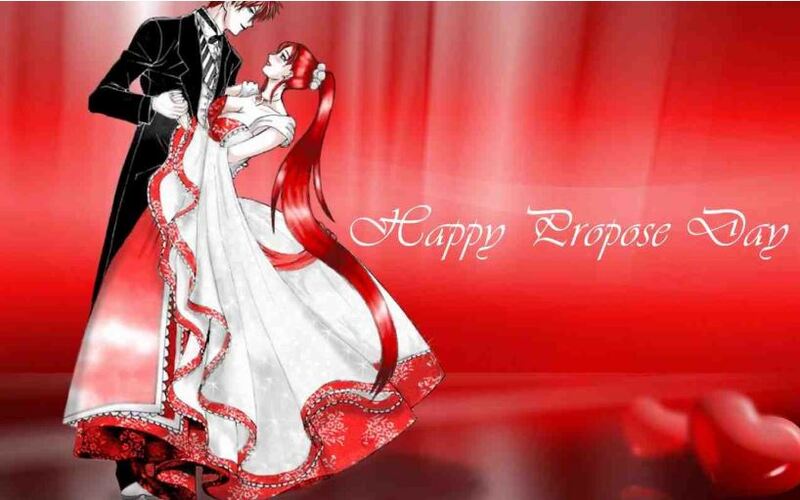 The propose day marks as the second day of the valentines week where couples come together to display their love and affection for each other.